Video - Have you watched the Hyundai i20's new spooky commercial yet? 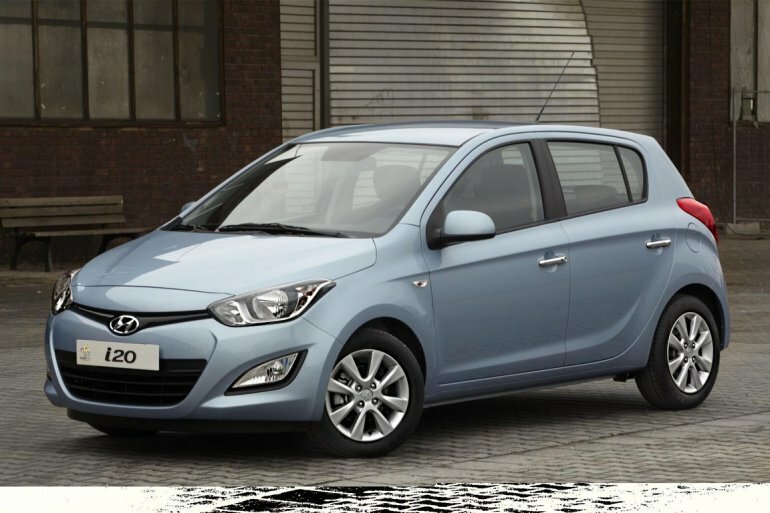 Hyundai has come up with a new Youtube commercial for the Hyundai i20 and boy is it creative! The advert highlights the hatchback's first in class features like the automatic headlamps, wipers and reverse parking camera, in a spooky way. The commercial is a beginning of a series of such interesting ads which will be seeded through Youtube and Hyundai India's social media handles. Hyundai is getting aggressive with its marketing campaign through the digital media. The i20 is clocking between 6,000-8,000 units most of the months but the South Korean car maker feels the need of stepping up the marketing game in the advent of the new sub-four metre products like the Honda Amaze and the Mahindra Verito Vibe. The Hyundai i20 has some cool features like the optional LED daytime running lights, automatic headlamps and wipers, multiple airbags and reverse parking camera.